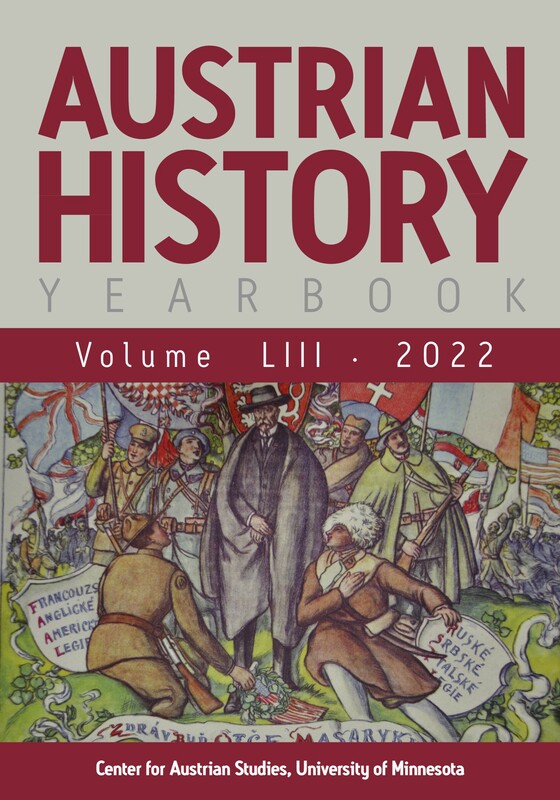 Founded in 1965 by R. John Rath, the Austrian History Yearbook remains the only English-language peer-reviewed journal devoted to the history of the territories in Central Europe that were formerly under Habsburg rule and now comprise the modern states of Austria, the Czech Republic, Slovakia, Hungary, Slovenia, Croatia, Bosnia-Herzegovina and parts of Italy, Poland, Ukraine, Romania and Serbia. Typically, each issue of the Yearbook contains seven to eight articles, a forum on an important historical issue, a review article, and approximately 40 book reviews. Luke Gartlan. A Career of Japan: Baron Raimund von Stillfried and Early Yokohama Photography. Leiden: Brill, 2016. Pp. 376, 144 color illus., 21 b/w.